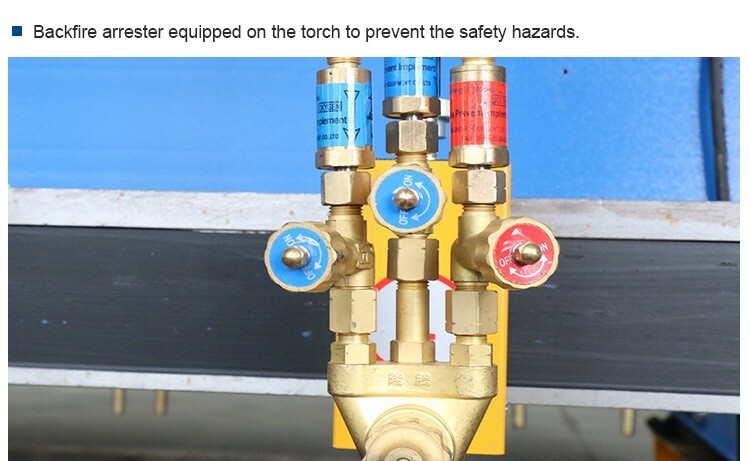 This series of cutting machine is a high efficiency and high performance equipment, which uses gantry type, single drive or double drive and combines CNC control, precision mechanism and oxygen cutting. 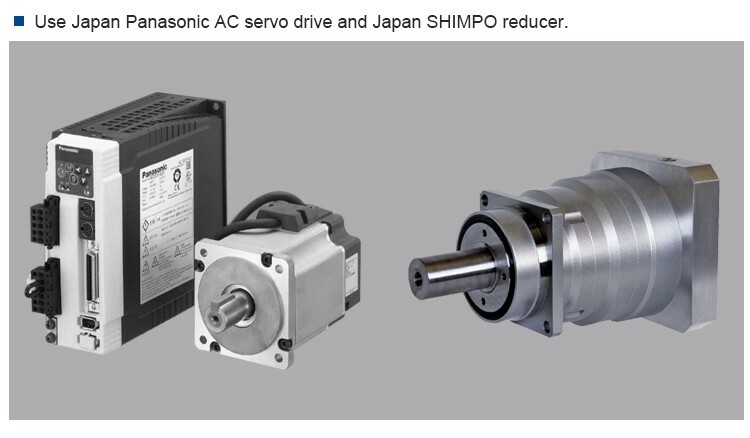 Thismachine uses advanced CNC system from abroad, such as Spanish FAGO and American Hypertherm. 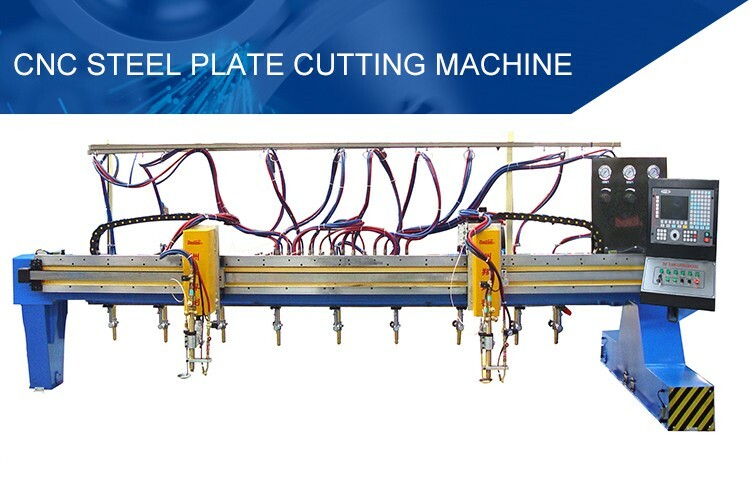 Its excellent cutting parameters, reliable and stable features ensure the perfect cutting effect. 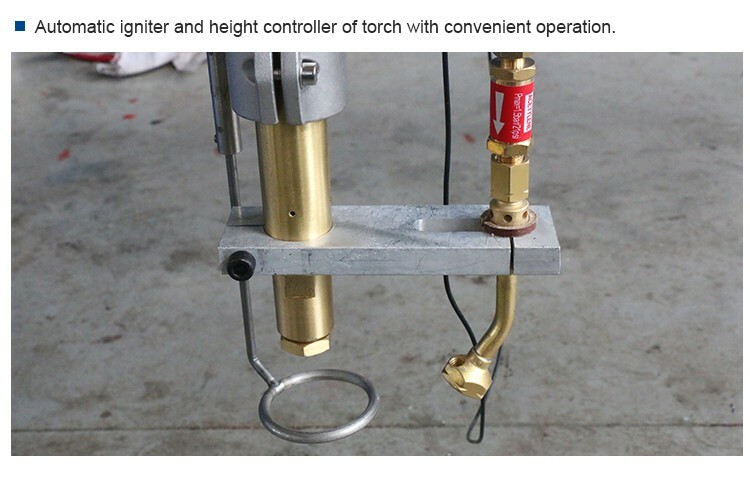 CNC flame torchhas auto height regulator and auto ignition functions, which is convenient for use. 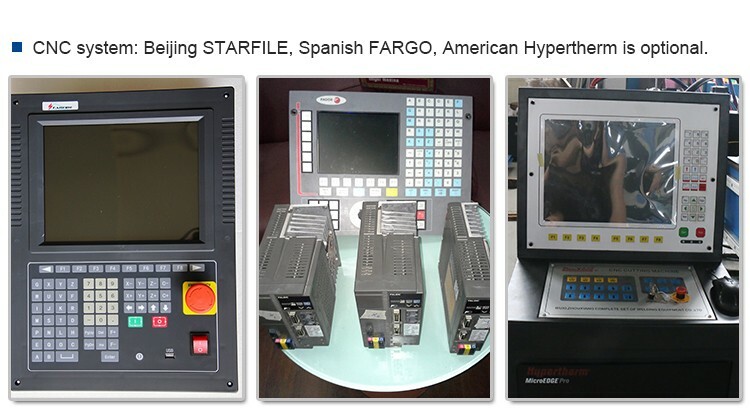 1.CNC system: Beijing STARFILE, Spanish FARGO, American Hypertherm is optional.